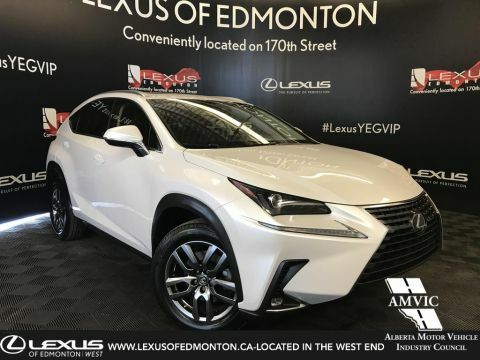 We would like to take a second to tell you about our Certified Lexus Pre-Owned (LCPO) Vehicles. 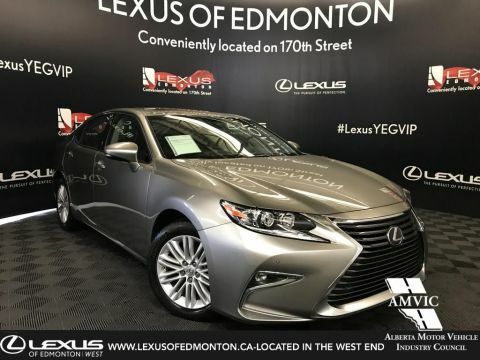 It is perfect for those looking to get into a luxury car at a humble price and backed with a guarantee of a previously loved Lexus Vehicle. 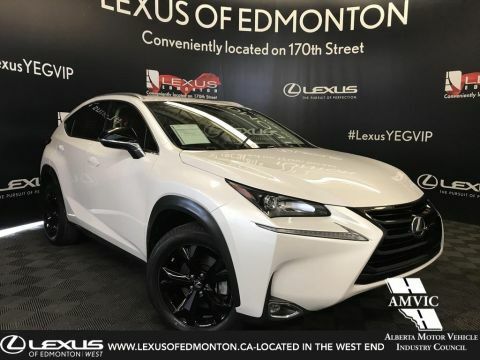 If you’re not ready for a brand new Lexus Vehicle, or you are searching for that perfect used car, our Lexus Certified Pre-Owned vehicles are the next best choice. 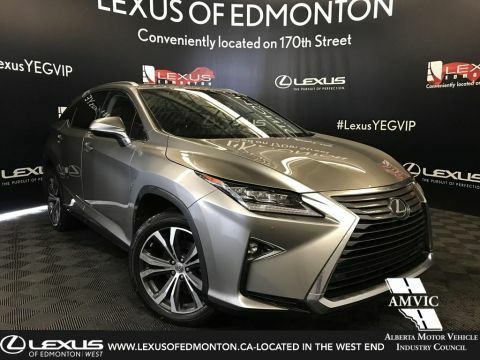 For those looking to trade in their old used car, or for first time buyers looking for a newer one without the brand new price tag, the Lexus Certified Pre-Owned Vehicle program may be just for you. 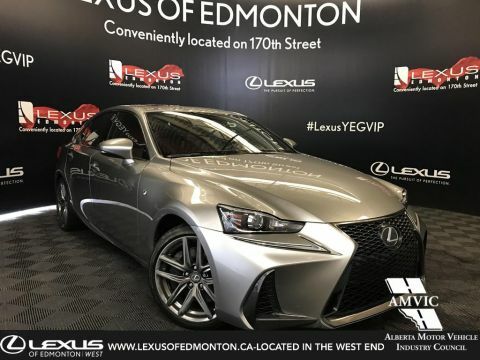 LCPO provides a piece of mind when purchasing a Pre-Owned Lexus vehicle, something that you do not get when you consider a used car. 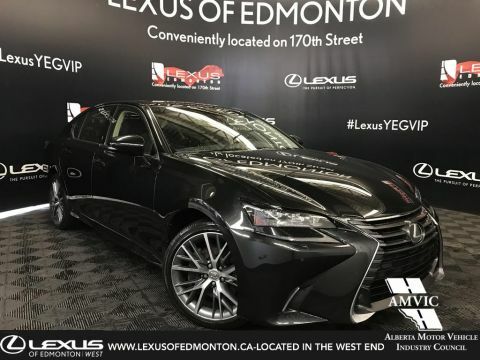 They all must have passed a rigorous inspection and have been reconditioned to the very high Lexus standards. 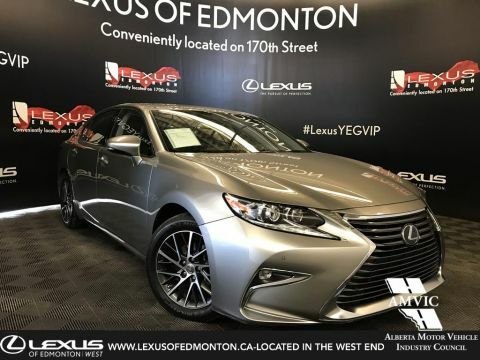 So why buy used when you can buy Lexus Certified Pre-Owned? 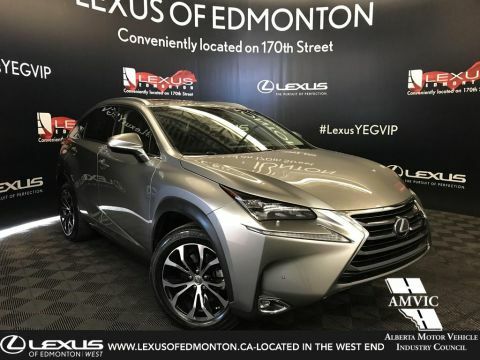 All Lexus Certified Pre-Owned’s pass the 175-point Quality Assurance Inspection. It is a thorough inspection of all the vehicles working parts and safety mechanisms performed by a Lexus Certified Technician. 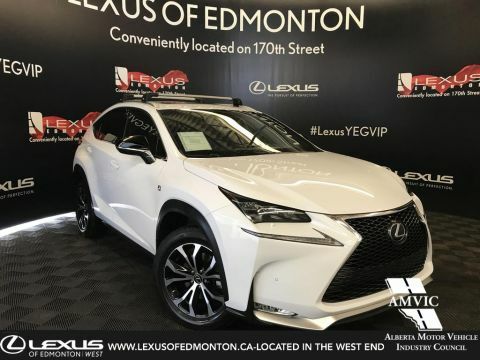 First, a Lexus Certified Technician goes over all 175 points on the Inspection check-list and either assesses the point to be of standard or requiring repair. 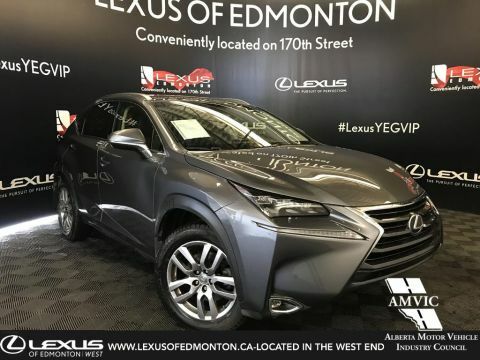 Upon completion, all mechanical, detailing and appearance repairs and adjustments are implemented until all points meet Lexus standards. Once the Technician, the Service Manager and the Vehicle Sales Manager all put their stamp of approval on the vehicle, it gets moved down the line to the reconditioning phase. 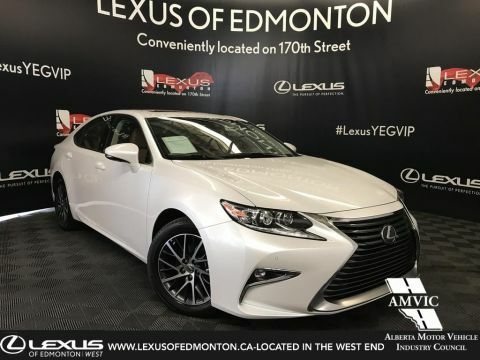 Lexus Certified Pre-Owned vehicles are unmodified, including modification to factory body components, powertrain specifications, aftermarket turbocharge or suspension components. Models qualified to be in the program are made within the last 7 years and have seen less than 110,000 kilometers (km) of road time. 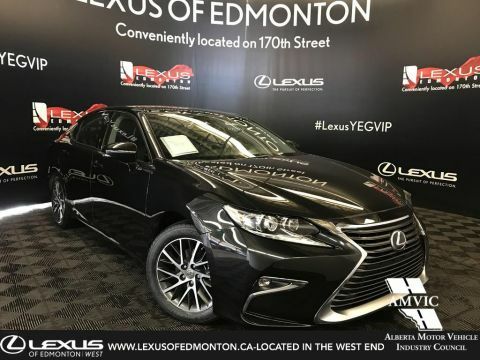 After a vehicle is clear through inspection, it is reconditioned according to Lexus Reflections detailing system – a series of interior and exterior hand-treated cleaning, deodorizing and conditioning processes designed to refresh a vehicle back to a luxury state. 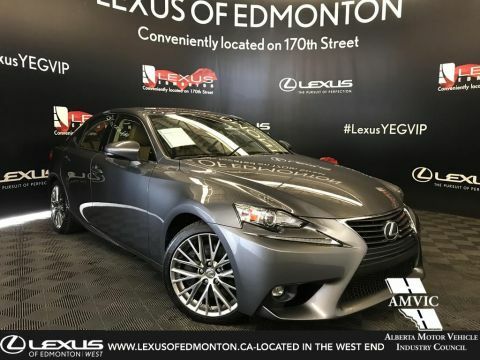 Check out http://www.lexus.ca/lexus/en/parts-service/detailing for a detailed list of services. Minimum of 24 months/40,000km Powertrain and Roadside Assistance coverage. Full tank of gas.Complimentary oil & filter service. 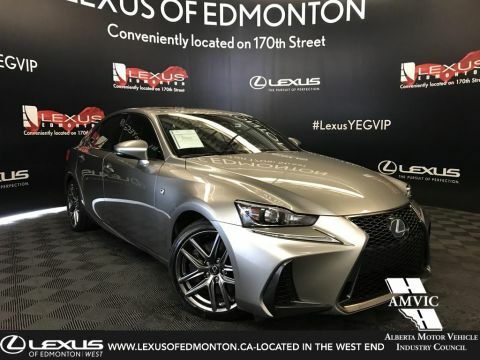 All purchases come with a ten (10) day/1500km (whichever comes first) grace period for which you can swap out or trade in for another Lexus Certified Pre-Owned vehicle of equal or greater value if you are unhappy for any reason. 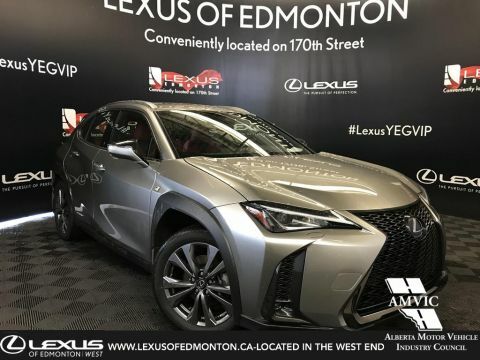 CarFax verification, the only report that provides vehicle purchasers in Canada and the U.S with accident claims history, lien data and live ministry registration information. This ensures you know the full history of the vehicle you are buying. 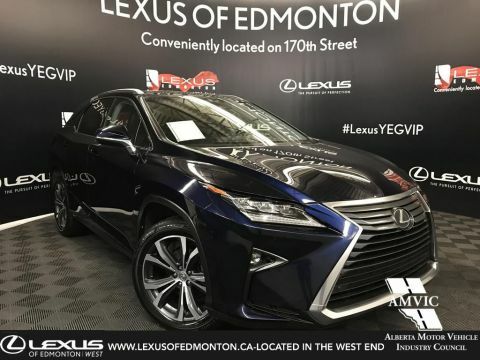 You also get enrolled with Club Lexus and obtain all privileges for further purchases and community events pertaining to Lexus.We value developing long-term relationships with our guests, so be assured our Lexus team will be there to aid you at any point you require. 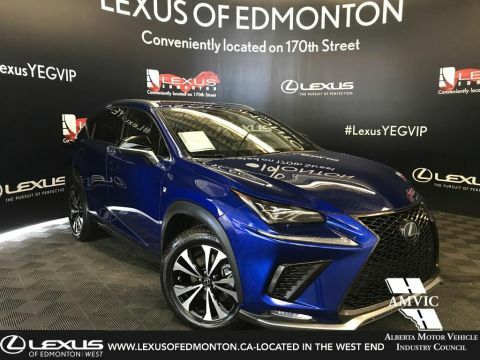 Read our Google Reviews here to see why we have thousands of satisfied guests and why we are the leading Lexus Dealership in Canada. 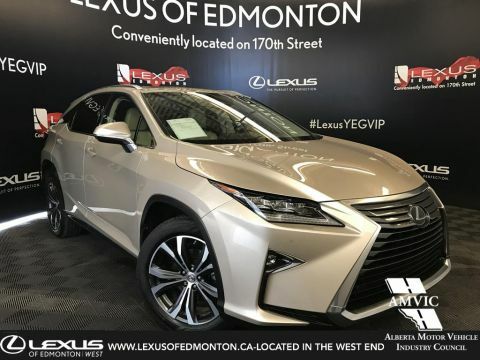 If you’re currently driving a Lexus of model between 2011 and 2018, your vehicle could eligible for the Lexus Certified Pre-Owned Vehicle program as a trade-in to be restored and resold. In return, we’ll gladly give you a great value for your vehicle towards a something newer and more exciting. 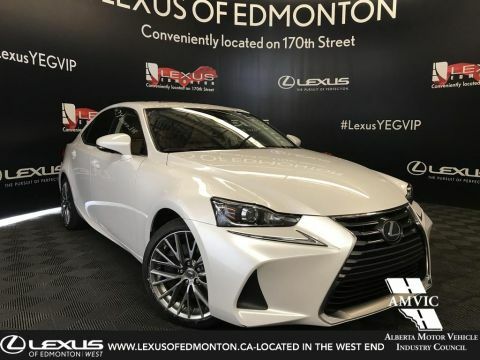 Contact us right away about getting your vehicle valued or to inquire about our Lexus Certified Pre-Owned Vehicles at Lexus of Edmonton, in Edmonton AB, by filling out this form below or stroll down to see our Lexus Certified Pre-Owned Inventory. 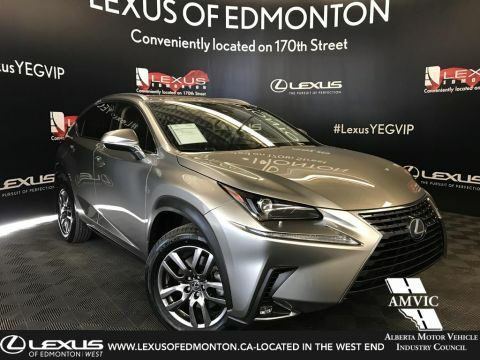 Don’t buy used, buy Lexus Certified Pre-Owned and have the piece of mind of a guarantee of a fantastic vehicle without the price tag of a New Lexus.